The Twins have one of the best relievers in baseball. This list of 28 relief pitchers seems to be missing one name and it’s a glaring error to Twins fans. Where is Taylor Rogers? The relief pitcher who finished fourth in WHIP and ERA in the second half of 2018 didn’t make it on this list. Taylor Rogers pitches primarily in innings 7-9 (69.4% of games). He would pitch in these innings because his stats when the batting team is tied, ahead by one, or the tying run at least on deck are outstanding. He allowed only a combined .469 OPS in those situations along with a 5.17 K/BB. For Rogers, he was so much better in the second half but don’t discredit his good first half. He had a 3.86 ERA, with a 1.160 WHIP. Both of these numbers were crushed by his second half that should put him in a list of elite relievers. After the all star break he allowed an opponent ops of .356 which is absolutely astounding (second in the league). He was also second in average allowed (.120) and first in HR allowed (0). Rogers has a four pitch mix with an occasional change up only thrown about 0.6% of the time. His fastball tops out at about 94 MPH and his main pitch is his sinker (thrown 47.4% of the time). His strikeout pitches are his slider and curveball (combined 46.2% of the time). Rogers ranked 10th in weighted on base percentage along with some of the best players in the entire game. He’s right behind the reigning Cy Young Jacob Degrom. For the StatCast rankings, Rogers is near the top in everything except exit velocity and fastball spin. The fastball spin barely even matters because he throws it only 5% of the time. The hard hit percentage really stands out to me. 66.9% of the balls hit off Rogers are either soft or medium. Overall people just need to know how good Rogers actually is. He has a chance to be leading this bullpen, unless of course a signing of Craig Kimbrel. 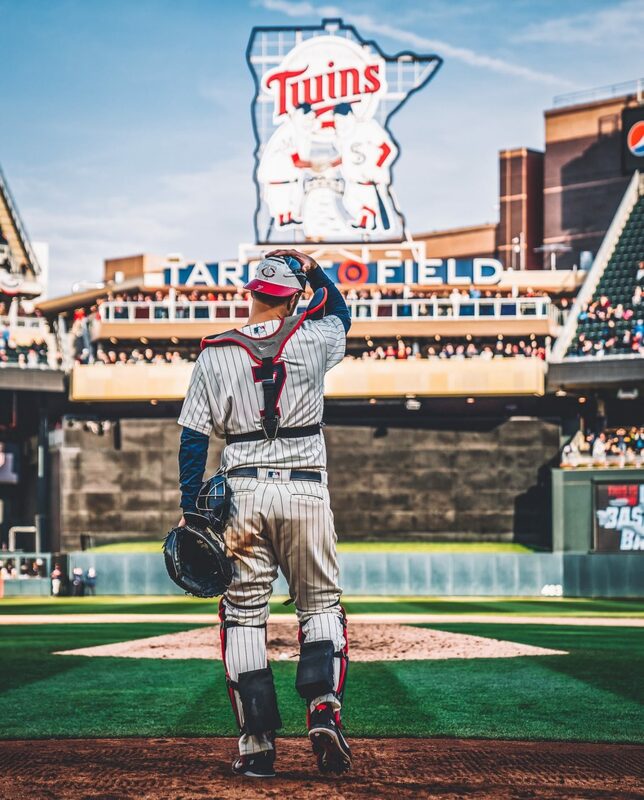 I expect more big things from Rogers in 2019 and he will be in great company with the Twins having a top 10 bullpen. Thank you for reading my MVP post. Go check out my new website design! I would love to do more interactive articles with fans, so go visit my Twitter. (@EverydayTwins). If you enjoyed please leave a like and share with your friends. If you disagree or have any questions please leave a comment or ask me on Twitter. If you’d like to join a fantasy league with me, DM me on Twitter. My picks for AL and NL Most Valuable Player. My picks for AL and NL Cy Young, as well as dark horse candidates.